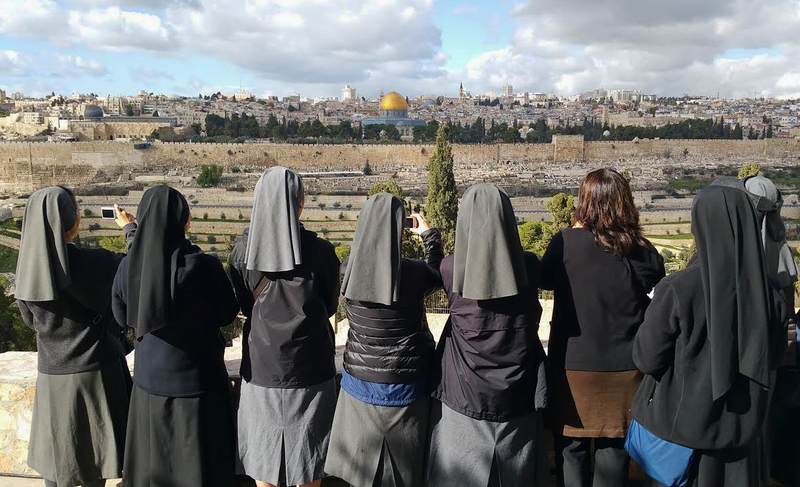 Where is the Mount of Olives? 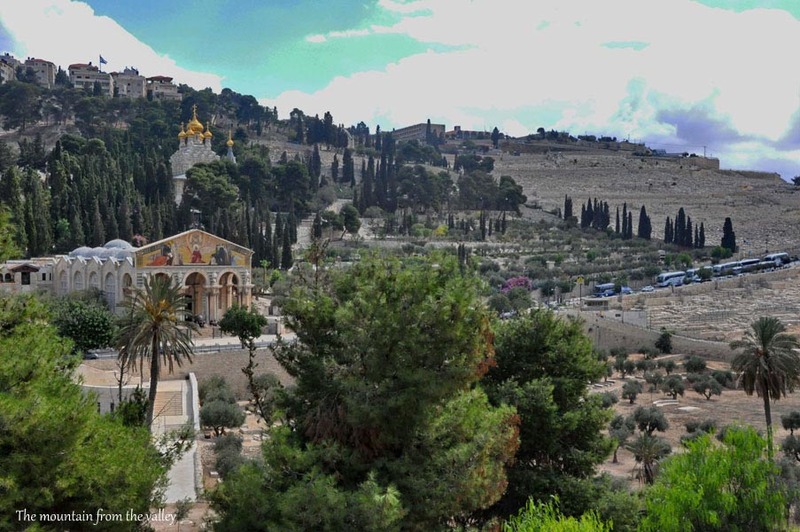 The Mount of Olives is part of a 2 km (1.2 mi) long ridge. 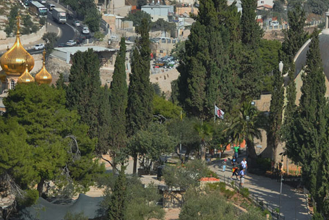 One of the two peaks of the ridge is called Mount Scopus, and the other one is the Mount of Olives. 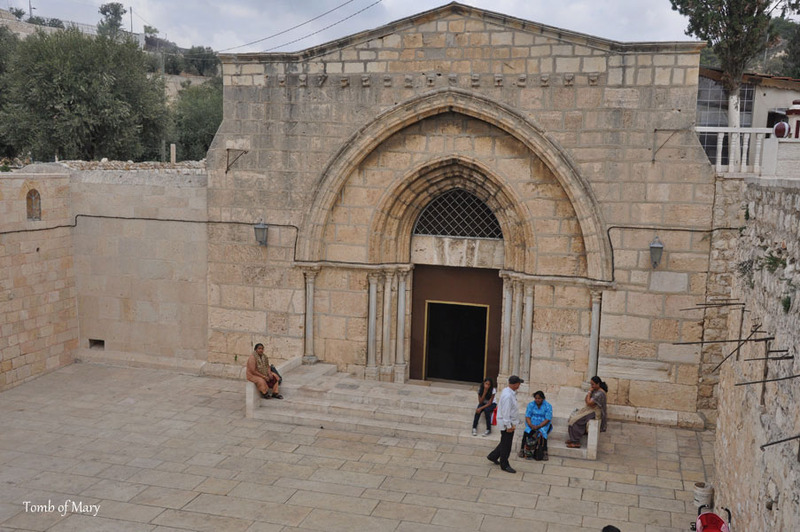 It is located on the east side of the Old City of Jerusalem, with the Kidron Valley separating the two. During all of the historic periods, it was never part of the city. Still, it has always had a strong connection to Jerusalem. What makes it a unique place? 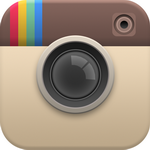 It is very important to all three monotheistic religions. 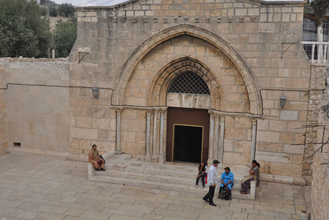 To Judaism, it is important for various reasons, among them, it used to be a place of a special ritual connected to purity at the time of the Temple. According to the Bible, it is also the mountain that will split into two parts at the end of days, and God will stand on top of it (Zechariah 14). 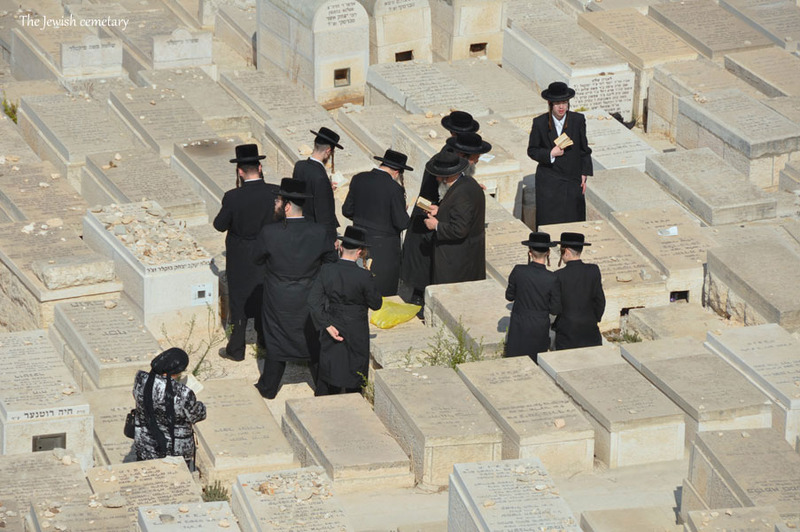 After the destruction of the Temple, Jews mourned on the Mount of Olives. Today, there is a large Jewish cemetery comprising a major part of the mountain. For Christianity, the mountain is important, as it is strongly connected to Jesus; he made his first appearance as the Savior from the top of the mountain, stayed in Bethany on the eastern slope of the mountain, was arrested at the foot of the western slope and made his final ascension to heaven from the top of the mountain. According to the Muslim tradition, at the end of days, a seven-arched giant bridge will be stretched between the mountain and the Temple Mount. All of the souls will be judged by weighing their good and bad deeds before crossing the bridge. The evil souls will fall from the mountain, and the righteous ones will remain. First of all, the amazing view of the city, especially the old city. 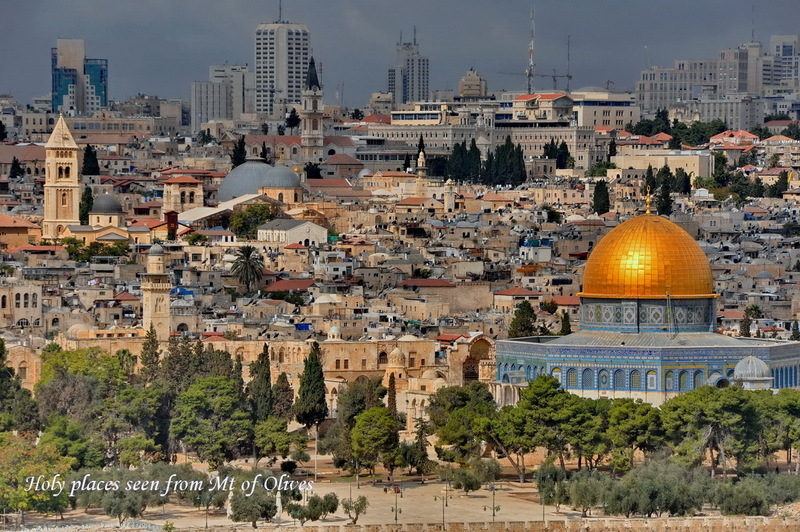 You can easily see the City of David, Temple Mount, the Jewish Quarter, the Christian Quarter with the Church of the Holy Sepulchre, Gethsemane, Lions Gate, St. Peter in Galicantu and even the Promenade. The Jewish cemetery is situated on a large part of the mountain. As well, there is a Muslim mosque on top of the mountain, at the traditional site of Jesus’ ascension, and there are 10 churches on both slopes and top of the mountain – Catholic, Russian and Greek Orthodox. On the way down, we may look at two of the holy sites – Dominus Flevit (the Lord Cried) and the Mary Magdalene Russian Church. The ones that we are going to visit are the Church of Agony in the Garden Of Gethsemane, and the traditional Tomb of Virgin Mary.